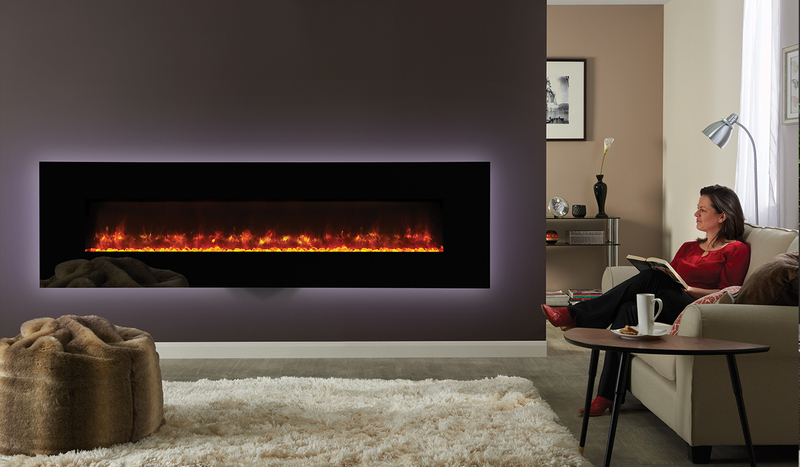 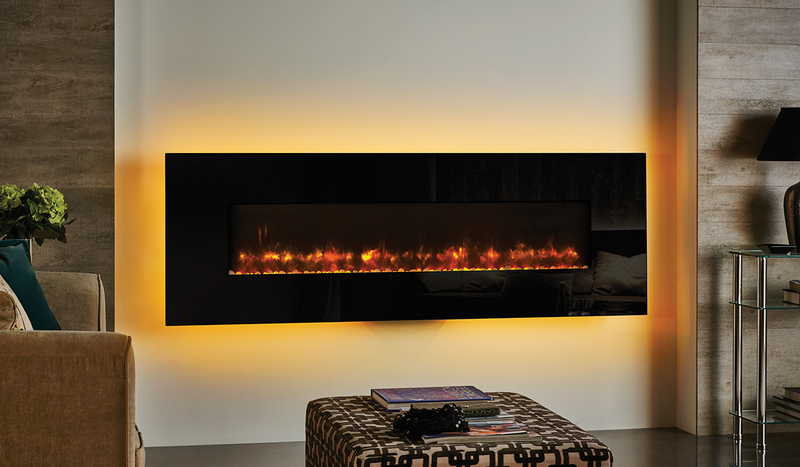 The stunning new Gazco range of radiance Hang on the Wall Electric Fires adds flexibility, finesse and a fantastic range of fires for any home. 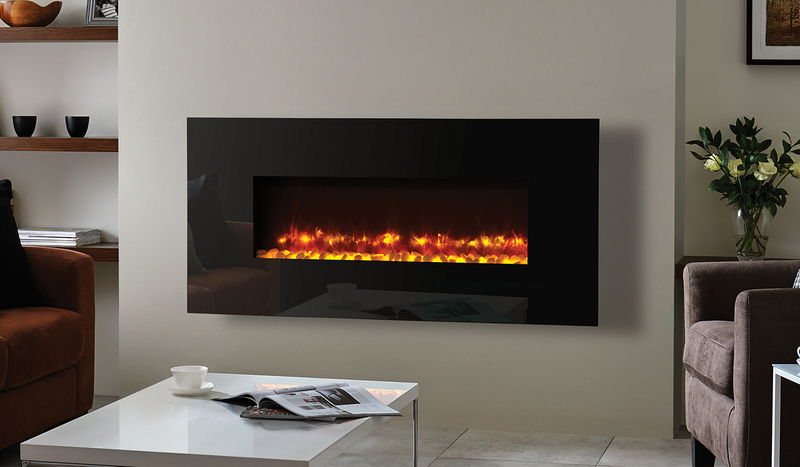 A choice of Wall hung or semi-recessed can provide smaller rooms with limited hearth space a modern alternative to a traditional fireplace. 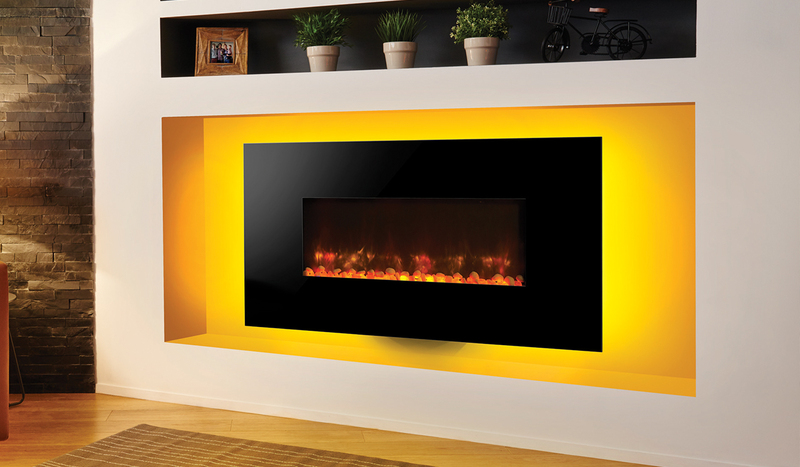 See Radiance White Glass, Radiance Steel and Inset Radiance here.